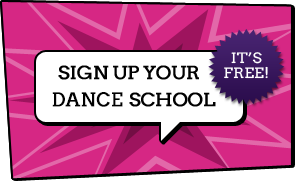 Dancingclasses.biz is a directory of dance schools and dance classes. Most of the dance schools listed with us are located in the UK and Ireland. If you are looking for a school in your area, use the search box. You can also search for schools that specialise in dance classes, singing, dance classes or TV and Film by using the advanced search. If you are looking for Summer schools or Holiday workshops please visit our holiday workshop page.